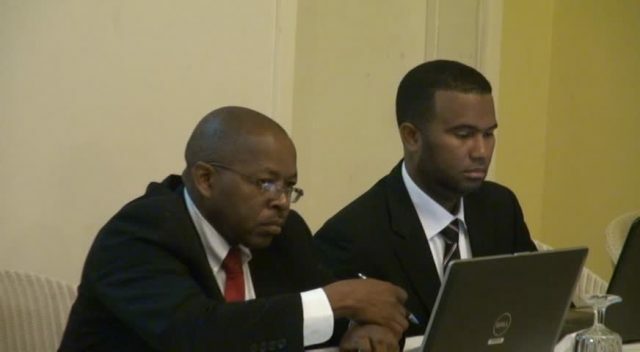 NIA CHARLESTOWN NEVIS (JULY 08, 2015) — A two-day workshop for representatives of financial institutions and other key stake holders, hosted by the Nevis Financial Services Regulatory and Supervision Department in conjunction with the Ministry of Finance and a National FATCA Committee, will help service providers navigate the ins and outs of the Foreign Accounts Tax Compliance Act (FATCA) reporting and serve them well moving forward. Dore explained, that FATCA was enacted by the United States of America in 2010 as a means of combatting offshore tax evasion by US persons holding their income or assets overseas, specifically as it related to US source income. The Act aims to detract, deter and discourage offshore tax abuses through increased transparency, enhanced reporting and strong sanctions and to remedy perceived deficiencies in the current methods used by the US Internal Revenue Service (IRS) and the Department of Justice to identify US persons who utilise foreign financial accounts. 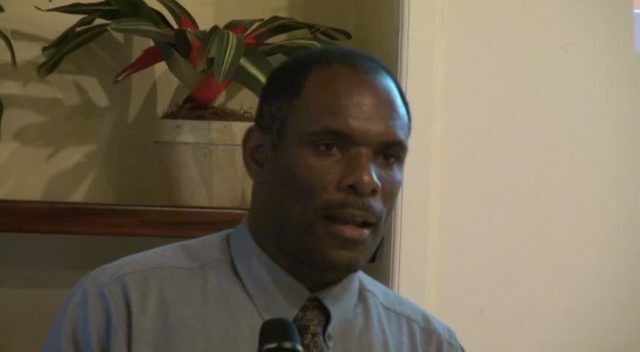 He said the National FATCA Committee received comments from a number of industry representatives, among them, the Bankers Association, insurance practioners and also service providers and the draft legislation and comments had been forwarded to the Attorney General’s Chambers for consideration. The Permanent Secretary added, that tireless work was being done in-house to get ready and the process of acquiring the software was at an advance stage. An announcement would be made to users when it is finalised. 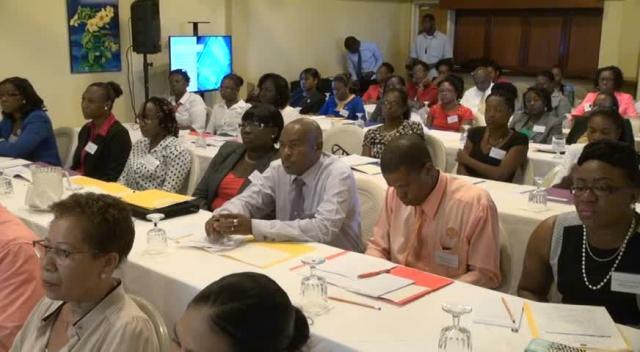 The same workshop will be held for stakeholders in St. Kitts by the Financial Service Regulatory Commission, St. Kitts Branch (FSRC), at the St. Kitts Marriot Resort on July 09 and 10.